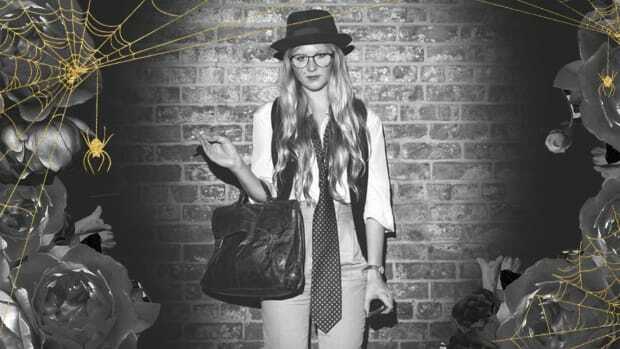 With a few added accessories, you can put your closet to work this Halloween. Halloween is just around the corner, and if you’re anything like us, you’re only interested in costumes that are already in our closets. Besides, real creativity comes from working with what you’ve got. If you have a party to attend with your man, check out these easy couples Halloween costumes—or rock the woman’s outfit alone. The best part? 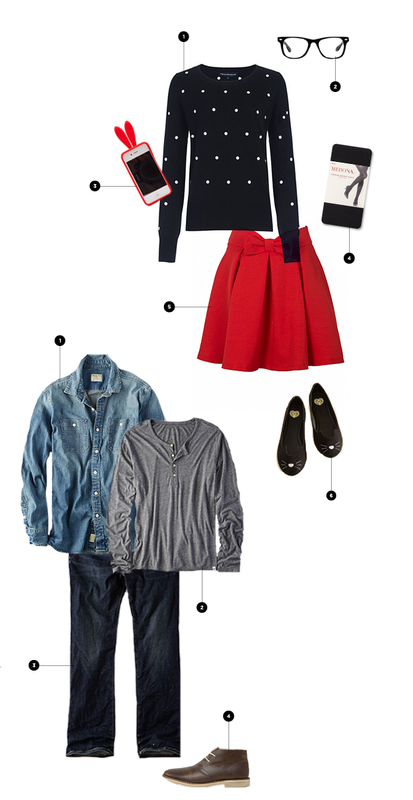 These outfits don’t require any sewing, gluing, or otherwise annoying costume craftiness. It’s a win-win. 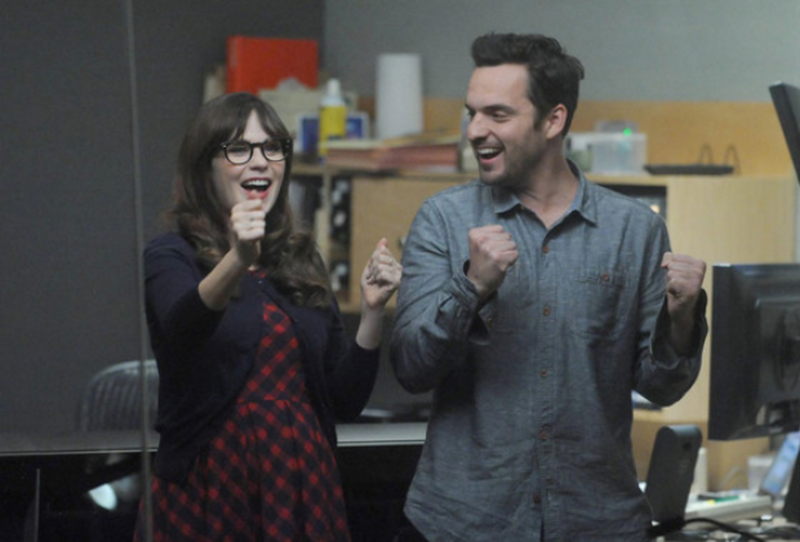 They might not be together on the show at the moment, but we have an inkling that the reunion of Jess and Nick will be the grand finale of this seriously hilarious sitcom. 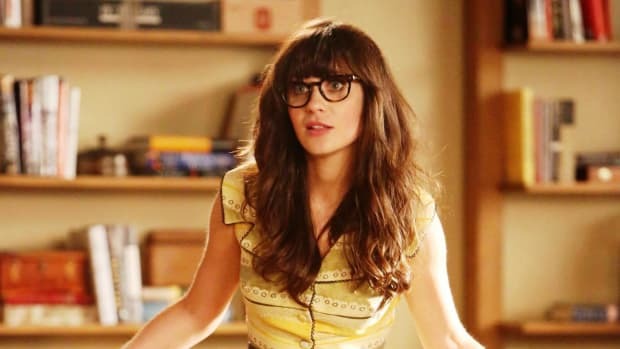 Jess’ ever-quirky getups are ideal for the girl who already has a ton of ModCloth in her closet. 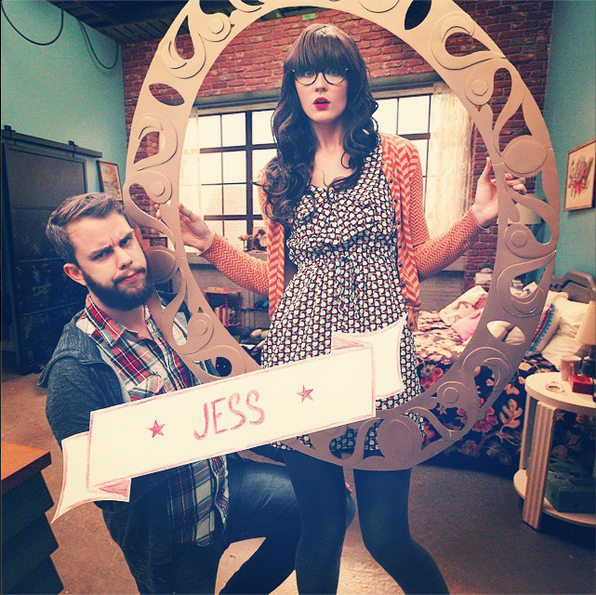 To really top off your costume, buy or make a gold frame and recreate the “Jess” sign from the show’s intro (like these guys did!). 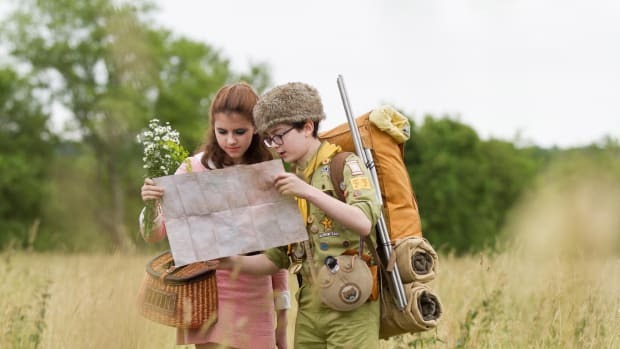 That way, no one will have to question who you’re dressed up as. 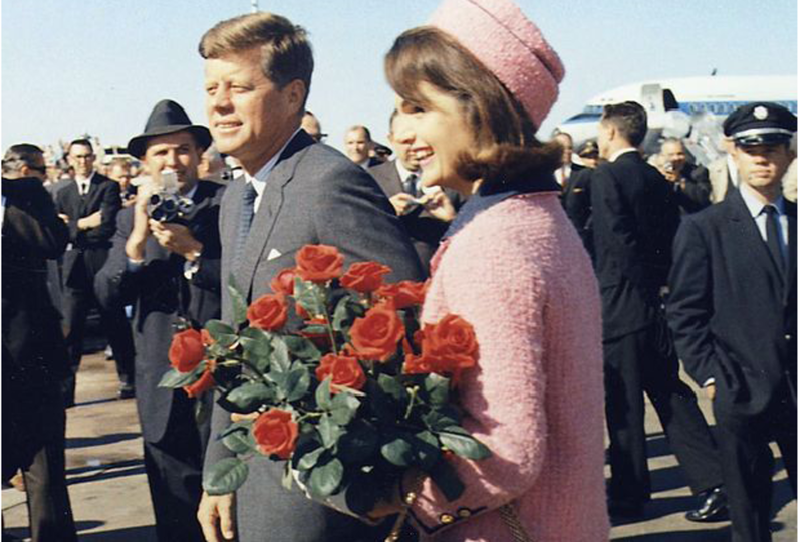 If you and your man are history buffs, consider dressing up as the political power couple Jackie and JFK. 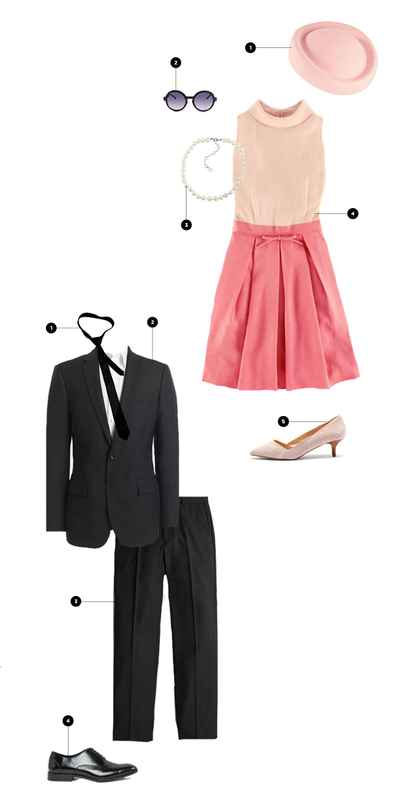 You’ll feel perfectly ladylike in your pink dress—just don’t forget to hit some vintage shops for the pillbox hat (it brings the look home). 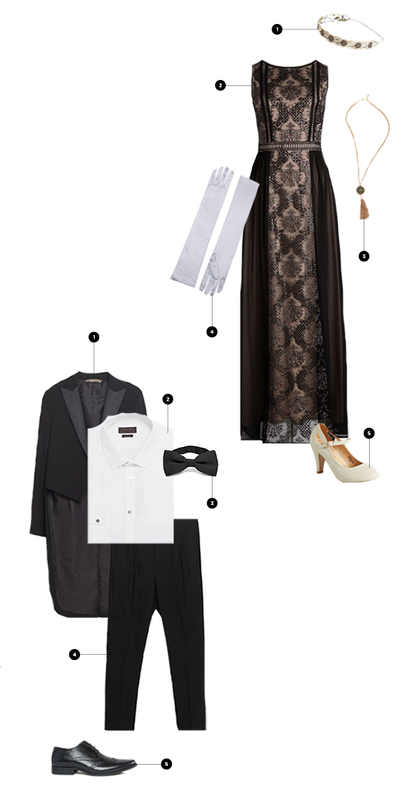 Your date will also feel particularly dapper in a black suit, and who doesn’t mind getting a little fancy on Halloween? 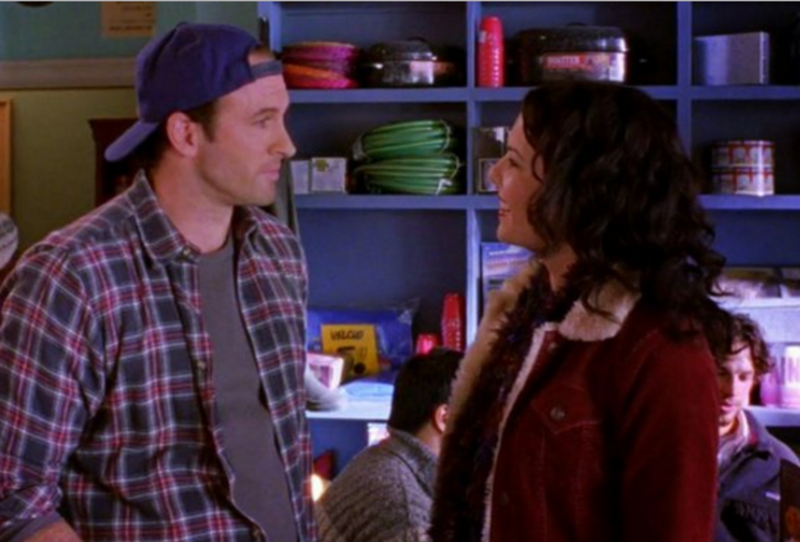 If there were a perfect "I married my best friend story," Lorelei and Luke from Gilmore Girls would take the cake. With the new episodes of Gilmore Girls coming out this November, this adorable couple has regained popularity (because who hasn’t been re-watching every GG season?). 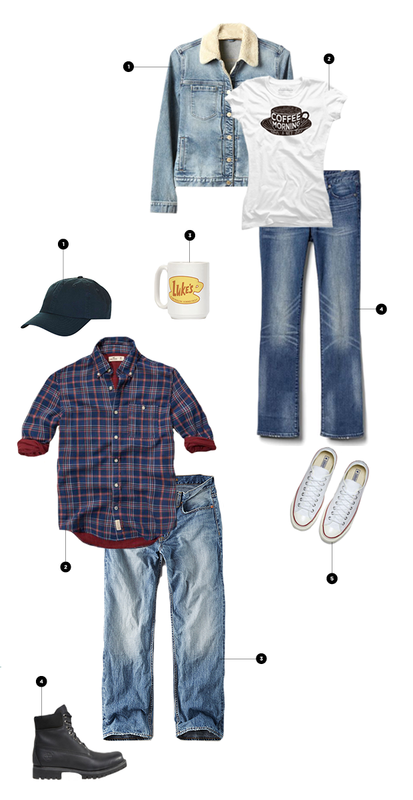 Surely you have some old jeans and tees you can fish out of your closet. But if you don’t have these throwback 2000s digs (bejeweled message tees, anyone? ), try taking a trip to the thrift store to score some faded flares and shearling-lined jackets. And if you want to really be in character all night, make sure you talk faster than humanly possible. Before you shed a tear over the ill fortune of this iconic couple, just remember their timeless love. And their amazing clothes. 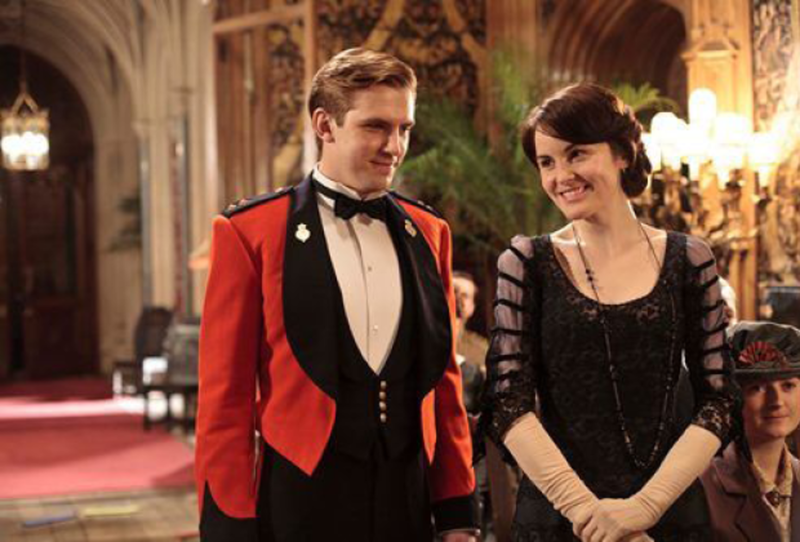 Who doesn’t want to embody the elegance of Lady Mary and the nobility of Matthew? Maybe you can finally put that old prom dress to use. If you don’t have a regal beaded gown in your closet (or a tux with tails), browse your local thrift and vintage shops or search on Etsy. Ah, the ultimate #goals couple. 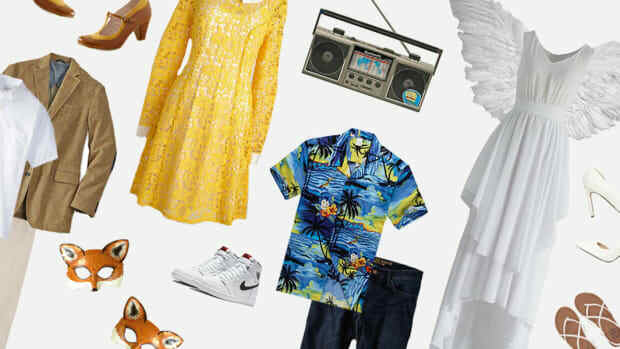 If you and your guy don’t already have these items in your closet, it actually might be worth the investment because Kate’s and William’s style is worth imitating every day. 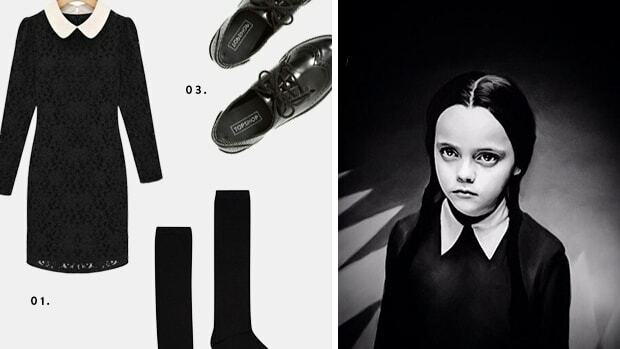 If you’re one step ahead of us with these classy clothes, then getting ready for Halloween will be as easy as 1, 2, 3. Just don’t forget the fake sapphire ring. Shop your own wardrobe for timeless work ensembles.